At today’s WWDC 2018 keynote, Apple has revealed its next in line firmware updates for the next year, bring a boatload of new and enticing features which you will definitely love to have. iOS and macOS were Apple’s biggest highlights for the event which have been upgraded with a plethora of nifty features and additions. Part of macOS 10.14 Mojave was an updated Mac App Store. The company has redesigned it that now looks like the one we see on iOS devices. So let’s dive in to see some more details on the matter. 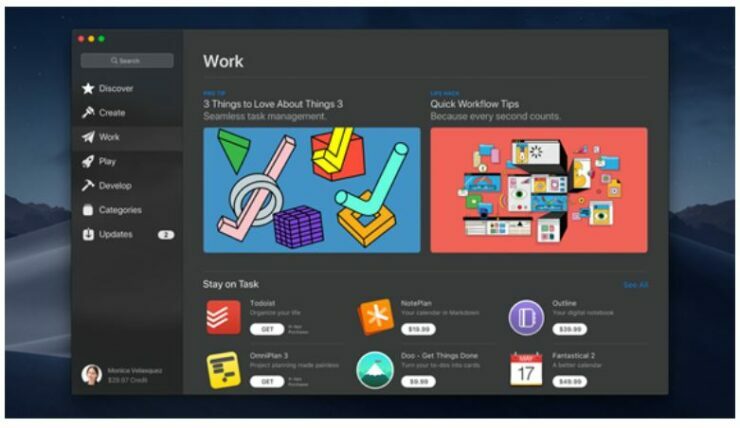 Apple has revealed the new Mac App Store at its WWDC 2018 event which takes clear design cues from the iOS App Store. The more streamlined version of the Mac App Store features a lot of sections and makes app discoveries a whole lot easier. Once you open it, you will notice right away that it looks to have taken out from the books of iPhone and or iPad. The newly redesigned version of the Mac App Store features a new “Discover” tab which is responsible for highlighting a wide range of curated content. It can range from something as simple as “best apps” to guides and behind the scenes stories shared by developers. The ratings and reviews of apps are now visible at the front. The best part about the update is that video previews are finally making their way to the Mac App Store. Video previews were launched on iOS in 2014 and it’s about time they’re coming to the Mac App Store. For more details, visit here. 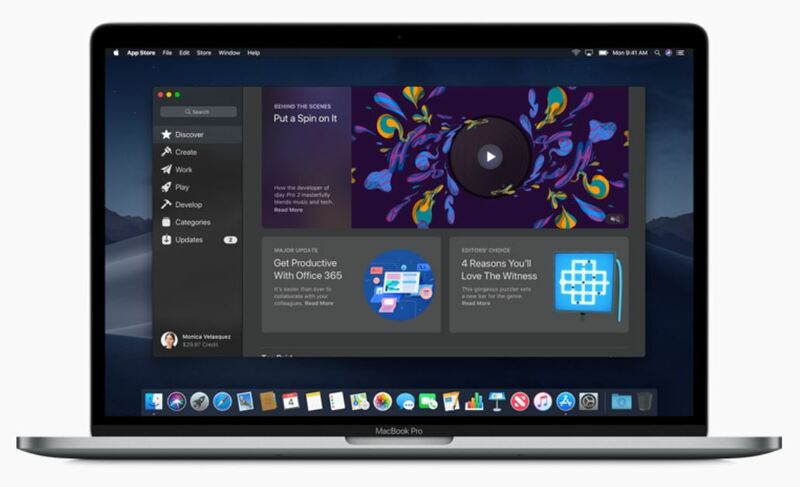 Apart from this, Apple also announced that the Mac App Store will include Office 360 apps from Microsoft soon, Moreover Lightroom CC from Adobe as well as Live Studio from Snap Inc will also be part of it. There’s a lot more to the macOS 10.14 Mojave, so be sure to check out our extensive coverage of the WWDC 2018 keynote. This is all for now, folks. 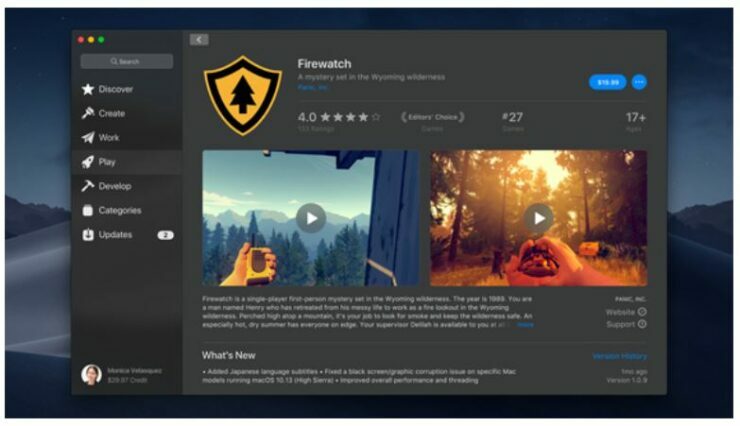 What are your thoughts on the new Mac App Store redesign? Share your views in the comments.